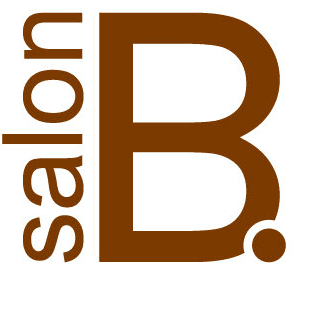 Created by Bishlam Bullock, and co-managed with Amy Bullock, Salon B is where urban fashionista meets classic style maven. The salon has been appointed with deep woods, white leather, a collection of international art and reclaimed wood floors – design elements intended to cater to the fashion-forward collective of the San Francisco Bay Area. High Quality Service. High Fashion Look. "I just had a relaxer, cut, and style from Bishlam. He is amazing! I am super picky about my hair - I have naturally very curly hair and I have had negative experiences with other hair dressers - and Bishlam did a fantastic job. I feel great! I can't wait until my next appointment"! "Fabulous! Bishlam has been cutting my hair for at least 12 years, and I always get compliments - passing on the credit to who really deserves it"! "Love, love, love what Bishlam does with my hair. A good cut is essential for long hair. Good thing, the style I get from Studio B is excellent! Oh, and hanging with B and Amy is pretty cool, too. An oasis in a usually busy day". Amy Bullock is co-owner and business manager at Salon B. An extension and keratin specialist, she’s an advocate of natural hair care treatments and products. Before joining Bishlam at Salon B., Amy was an esthetician for 10 years, with 5 years as a medical esthetician. Judy Winfrey started her career in 1986. She has been an educator for Braun Salon, and has had the opportunity to travel domestically and abroad for classes and inspiration. 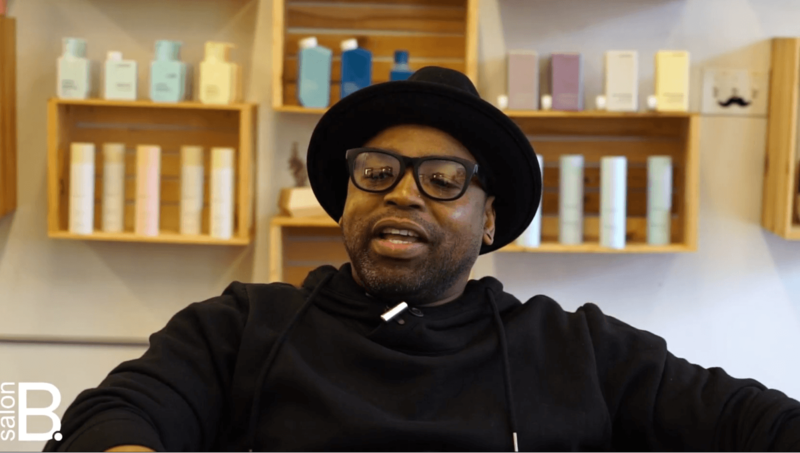 Through continuous education at Redken Academy in New York, and various advanced hands-on classes through the years, she has learned to refine and evolve her craft, brainstorming with her peers, to fuel her passion for hair. Although she is certified in both color and cuts, her expertise lies in consultation, where she interprets her client’s desires, and delivers results that match her client’s lifestyle, hair texture, and unique style. Snarf Bullock maintains lounge-y positions throughout the style lab. As Chief Wellness Officer, she’s dedicated to the well-being of the salon stylists, and makes sure that they take regular walks.